Rehospitalization is a serious concern for seniors who have experienced an injury, illness, or surgical procedure. Repeated visits to the emergency room and readmissions to the hospital are stressful for residents, their families, and outside health care resources. At The Palisades at Broadmoor Park, our Home 2 Stay program is designed to guard against avoidable rehospitalizations. Modeled after the Interact philosophy, or Interactions to Reduce Acute Care Transfers, we apply our approach of relationship-based care to help residents heal and recover after a hospital stay, without heading back to the emergency room after a setback. 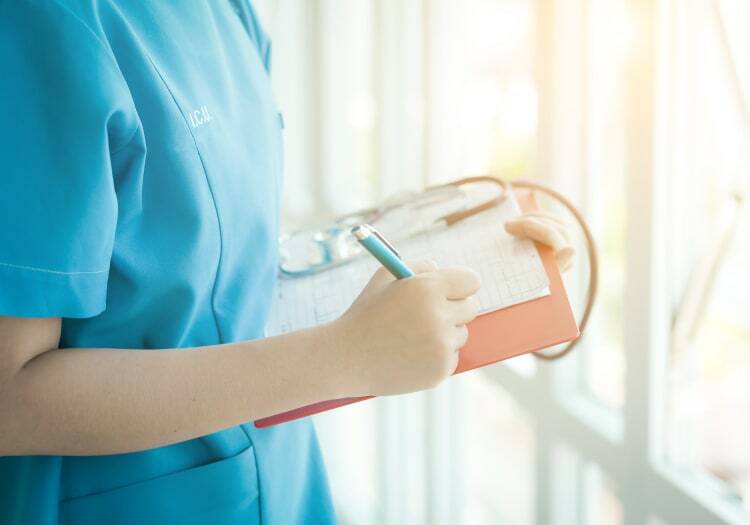 Our teams develop strong relationships with residents, allowing them to notice small changes in wellness and health status before a critical change occurs. By staying ahead of negative developments, we can be proactive with care and avoid readmission. 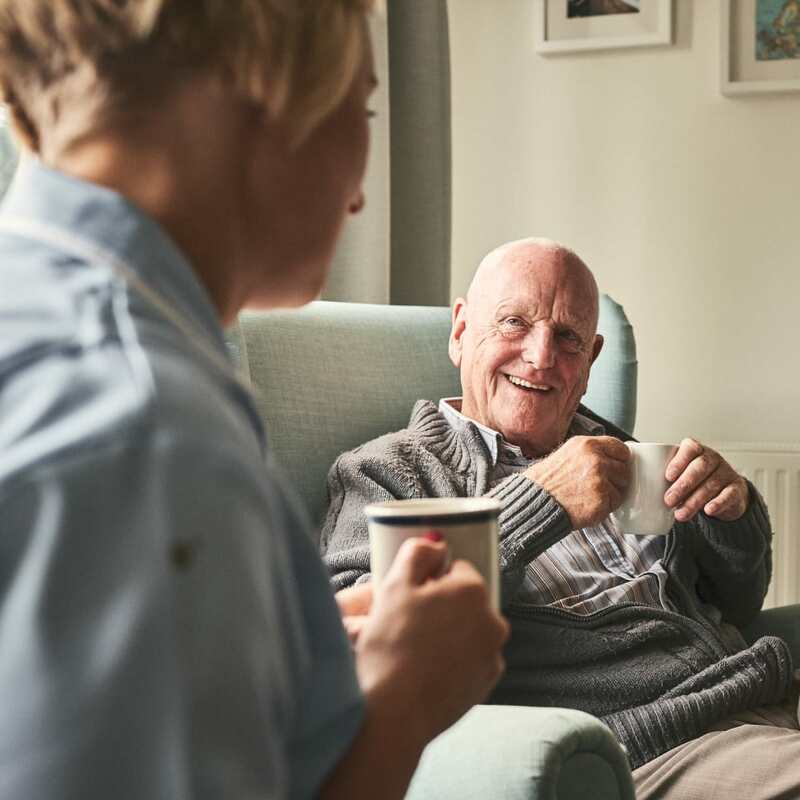 Residents feel at ease knowing they are home to stay, and health care providers can be confident that their patients are getting the attention and care they need to recover and be well.